Scott did a great job at our home! He"s very knowledgeable and professional. 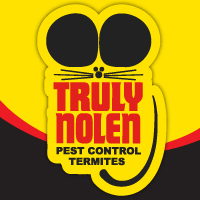 We are looking forward to working with Truly Nolen. What a great job Scott does at our home in the valley. I would recommend if you need any insect service call Scott!! Always on time extremely knowledgeable and pleasent.